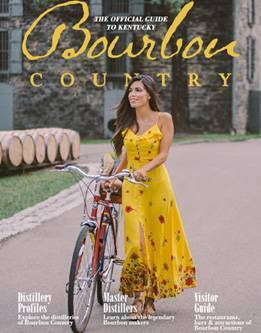 Bardstown, Ky. (June 6, 2018) – The first distillery in Kentucky’s Bourbon Country to feature a full-service restaurant and bar has opened in Bardstown, the Bourbon Capital of the World®. 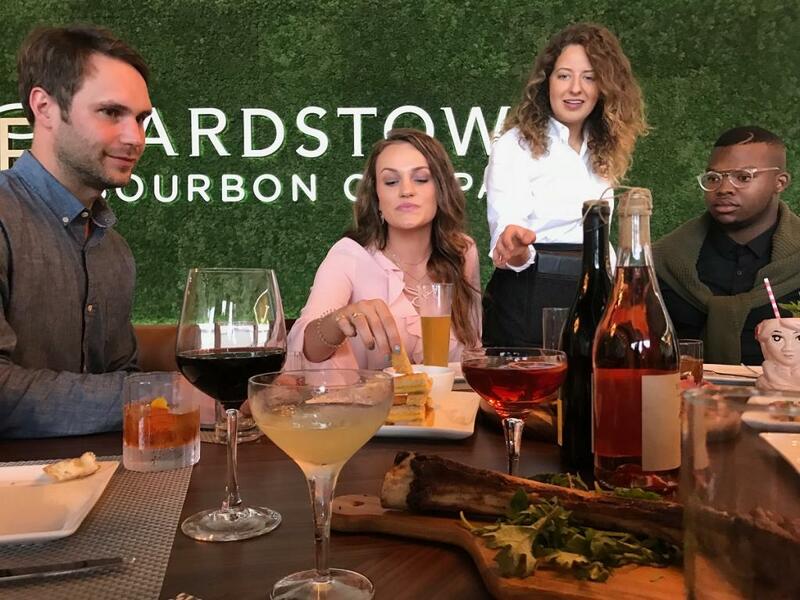 The Bardstown Bourbon Company opened the Bottle & Bond Kitchen and Bar to the public earlier this month. The restaurant showcases gourmet fare from Executive Chef Felix Mosso, formerly with the historic Greenbrier Resort, West Virginia, and more than 200 vintage American whiskeys curated by whiskey author Fred Minnick, including some dating back to the 1800s. Located on 100 acres of active farmland inside one of the world’s most modern and technically advanced whiskey distilleries, Bottle & Bond’s scratch kitchen combines seasonal, local ingredients with regional flair. Guests will enjoy comfort food, exceptional salads, and farm fresh meats and cheeses along with a craft cocktail program, one-of-a-kind whiskey and vintage spirits library, curated wine collection, and a selection of local draft beers. The bar will be unique to a typical distillery destination in that it will include a variety of whiskeys from around Kentucky and around the globe. Staff will help educate consumers on an extensive range of whiskey, bourbon, and rye brands including its own products. For the vintage whiskey library, Minnick curated extremely rare gems, including an 1890s Cedar Brook whiskey and a pair of early 1900s Overholt Rye. As part of his Fred Minnick Signature Spirits Series, in which he builds vintage spirits menus, Bottle & Bond is Minnick’s debut library. The Bottle & Bond collection tells the story of American whiskey, through each bottle, from the late 1800s and pre-prohibition through the 1950s, 60s, 70s, and 80s. Bottle & Bond is the center point of the glass-enclosed spacious visitors center with sweeping views of the distillery, pastured grounds and barrel warehouses. It includes sleek inside dining and fire-pit lined outdoor seating. The kitchen is open for lunch every day of the week and for dinner on Thursday, Friday, and Saturday. Hours of operation: Sunday-Wednesday (11am-5pm) and Thursday-Saturday (11am-close; last dinner seating 10pm). Reservations can be made via OpenTable or by calling Bottle & Bond at (502) 252-6331.